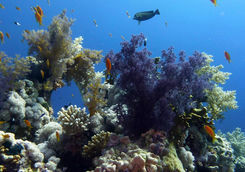 On this week-long Egyptian adventure, experience some of the best diving in the Red Sea aboard the Red Sea Aggressor II, diving on pristine coral reefs, swimming with friendly dolphins and stepping back in time while exploring ancient shipwrecks, including one of the world's most famous wrecks, the Thistlegorm. 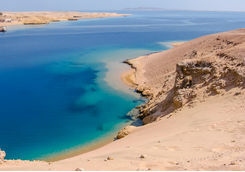 Only a hop, skip and a jump (read: five-and-a-half hour flight) from London Gatwick, the Red Sea boasts some of the best diving close to the UK, which you'll discover over the next week. 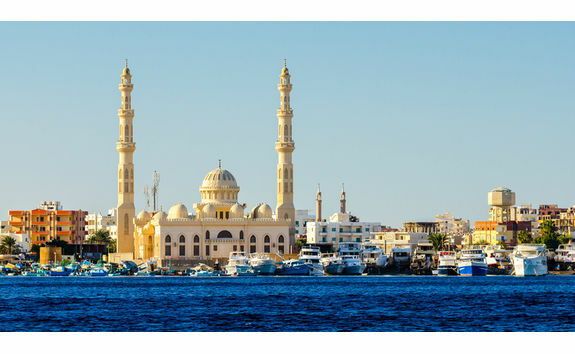 Departing at around midday, you will arrive in Hurghada in the early evening, where you will be met and transferred the short 15-minute journey to the marina to board the Red Sea Aggressor II, your luxurious floating home for the next week. 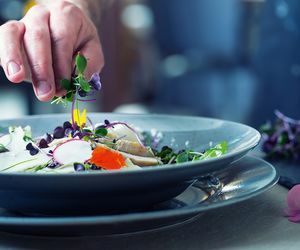 Enjoy a delicious dinner onboard before getting a briefing from the crew for the week ahead. 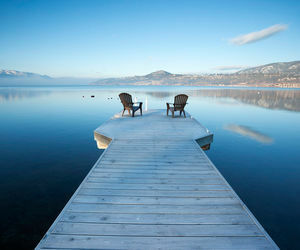 Day 2: Let the Diving Begin! 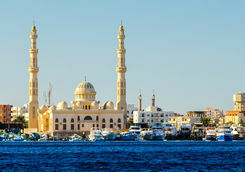 This morning the boat will depart the marina and cruise north to Poseidon Gardens, where you'll get your first experience of Egyptian diving. 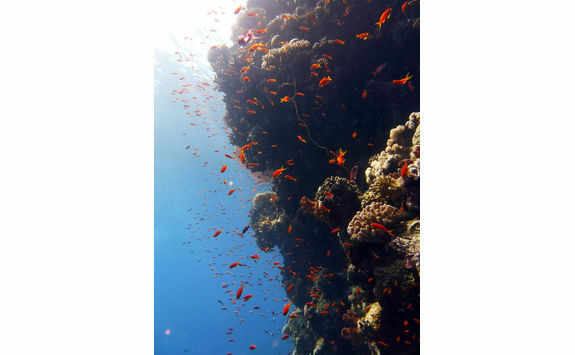 Around an hour from Hurghada, Poseidon Gardens is a shallow dive with lots of colourful marine life and the perfect spot for you to get comfortable in the water while getting a flavour of what's to come. 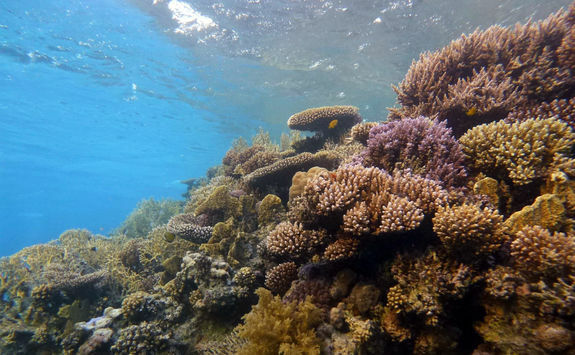 Spend your surface interval sunning on deck as you continue north to Abu Nuhas reef which, featuring seven sunken wrecks, has also given rise to another name: the reef of seven deaths. 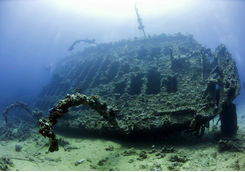 This afternoon you will dive on Giannis D, a cargo ship which sank in 1983 while carrying wood to Yemen. It now lies in several pieces at 30m; the stern sits at a 45o angle and you can swim inside to see the engine room and accommodation areas. 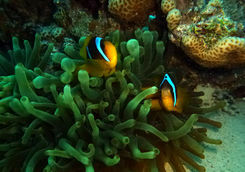 There is a wealth of fish both inside and surrounding the wreck, and the outside is covered in colourful corals. 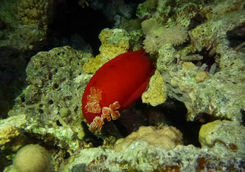 Just after sunset you will go for a night dive on the reef, close to the boat. 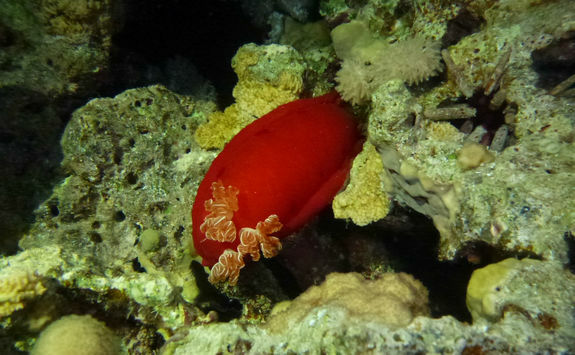 Look out for Spanish dancers, large red sea slugs, which are common on this reef, along with cuttlefish, octopus, hunting lionfish and an abundance of sleeping fish. 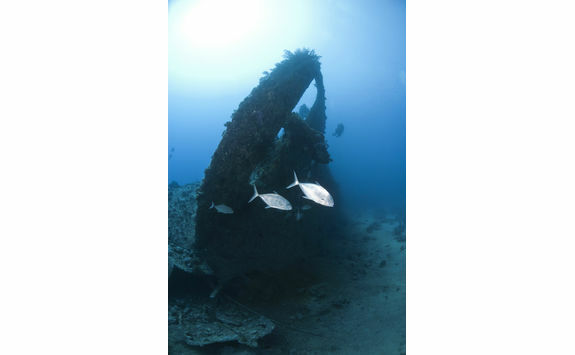 This morning you will dive on the Chrisoula K, otherwise known as the tile wreck due to the large number of tiles that she was carrying as cargo when she sank in 1981. 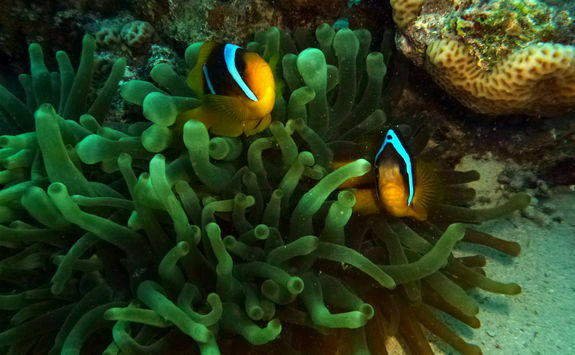 Look out for nudibranchs and schools of glassfish inside the wreck, as well as corals, anemones and their resident anemone fish (otherwise known as nemo) on the outside. 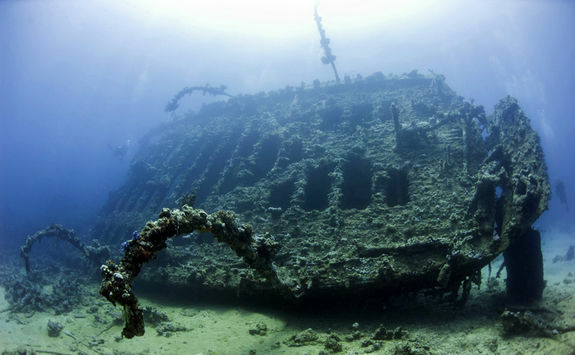 For dive number two, you will explore one of the oldest wrecks in the northern Red Sea, the Carnatic. The Carnatic was a British steam-powered clipper ship that sank in 1869 on her way to Bombay. 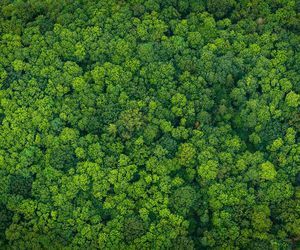 She was carrying passengers and cargo, including copper sheeting, cotton bales, Royal Mail and £40,000 worth of unfinished gold coins, only half of which have since been recovered, so keep an eye out! 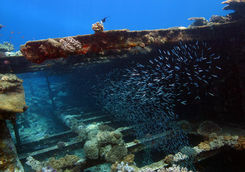 The wreck is covered in vibrant soft corals and tunicates, and lots of fish hide among the decaying wooden beams on the deck. 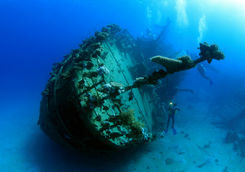 While you have lunch, the boat will cruise to Gubal Island, where you will dive on the wreck of a barge that is thought to have sunk in 1967. 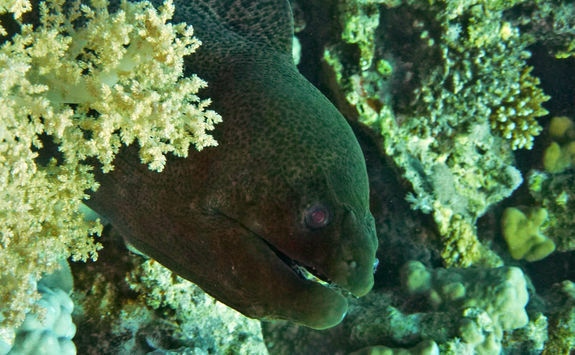 The boat is almost completely torn apart but it is home to plentiful marine life, including two huge moray eels named George and Georgina. 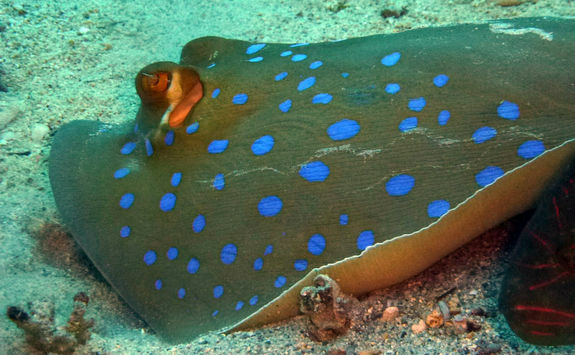 You may also come across feathertail and blue spotted rays along with crocodile fish trying to blend in with their surroundings. 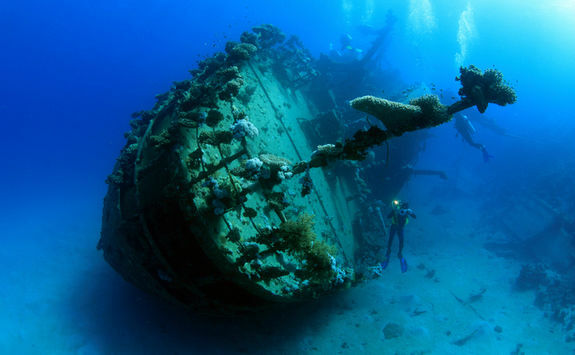 In the evening, enjoy a night dive on the wreck to see what marine life is still awake (or hiding away) inside. 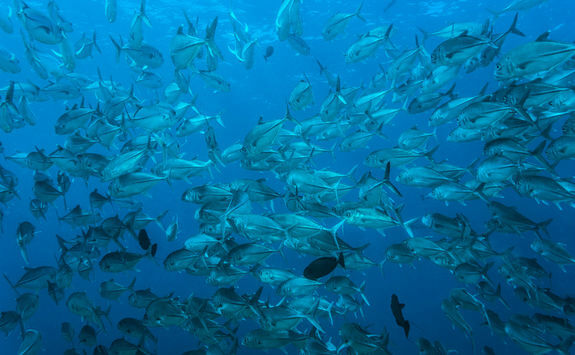 From the barge, swim into a small nearby lagoon to see large tree-like branching coral, which is home to very cute lemon gobies. 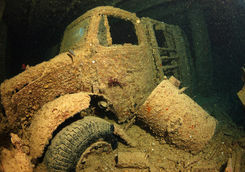 Day 4: To the Thistlegorm! 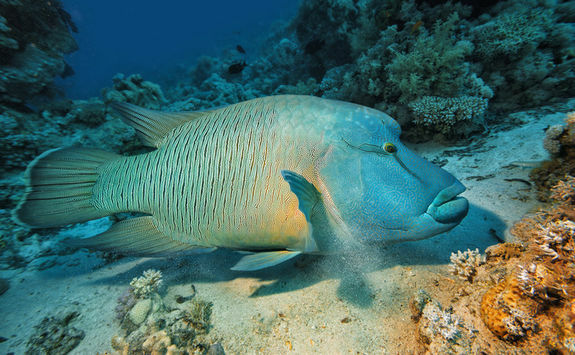 Rise and shine for another dive at Gubal island, either back on the barge or at nearby Bluff Point, which is a beautiful wall dive covered in corals and anthias fish. 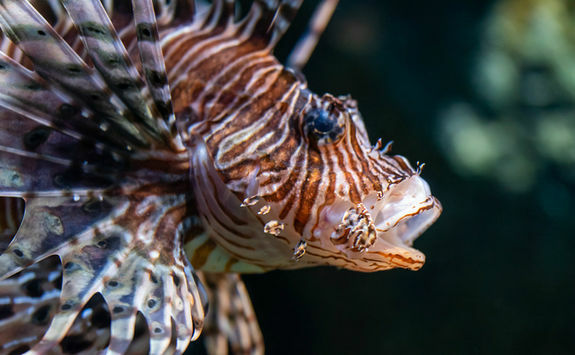 After this dive, the ship will cruise to the Sha'ab Ali reef, the final resting place of one of the world's most famous wrecks, the Thistlegorm. 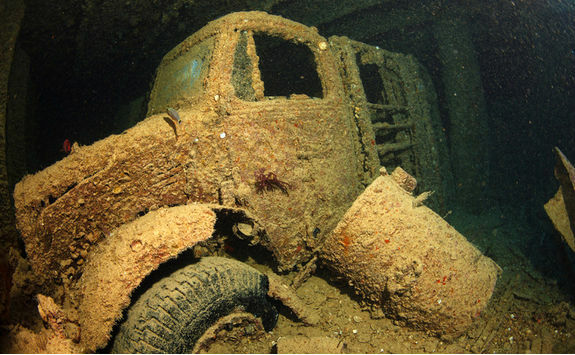 As a Second World War British Merchant Navy ship, the Thistlegorm was carrying supplies to Alexandria for British troops in 1941. Unfortunately she never made it. German bombers, assuming she was carrying troops, hit her near the stern where the munitions were stored, causing a large explosion and the ship's consequent demise. 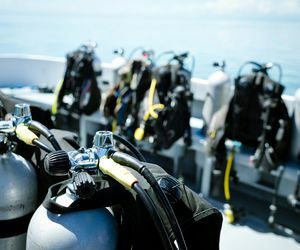 You will do four dives on the wreck, with the first dive navigating around the outside. 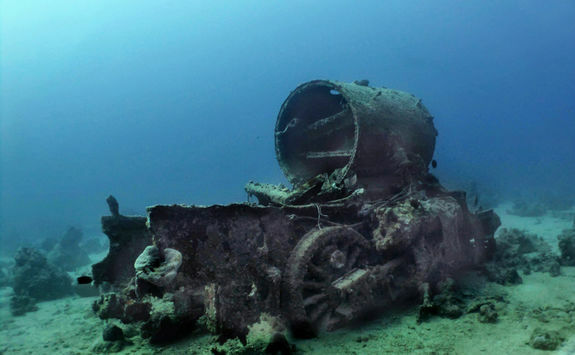 On the sea floor, at around 30m, are two locomotives which were thrown from the ship during the explosion. Heading back up to the deck and you will see anti-aircraft and machine guns. 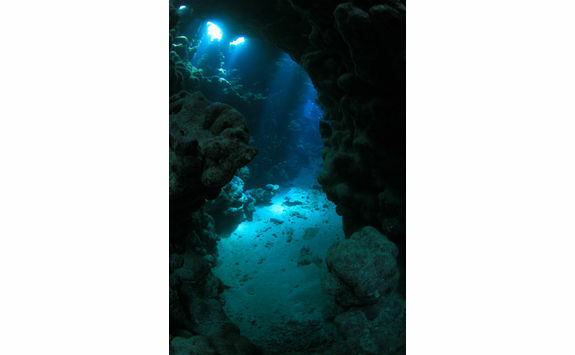 On the second dive, swim into the hold of the ship. 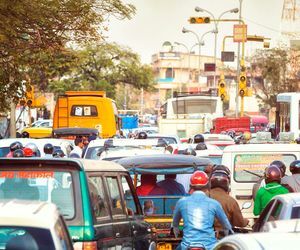 This spans two levels and contains lots of relatively well preserved objects, including crates of rifles, aircraft pieces, trucks, motorbikes and even rubber boots. 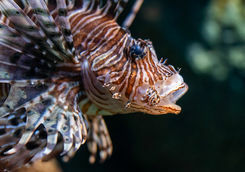 For the night dive, look out for lots of lionfish patrolling the wreck as well as a resident turtle that likes to sleep hidden away under structures on the deck. 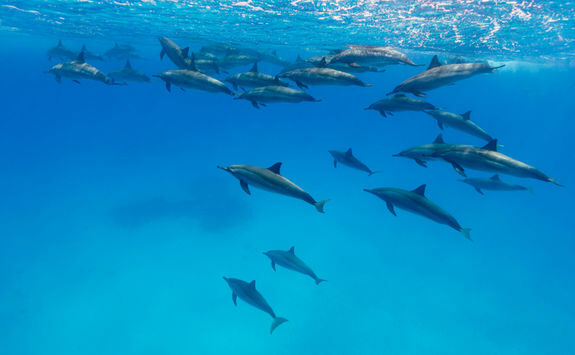 Between dives three and four, head out to a nearby reef to snorkel with curious bottlenose dolphins, an amazing experience! 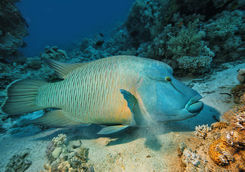 This morning, dive one last time on the Thistlegorm before the boat cruises to Ras Mohammed National Park. 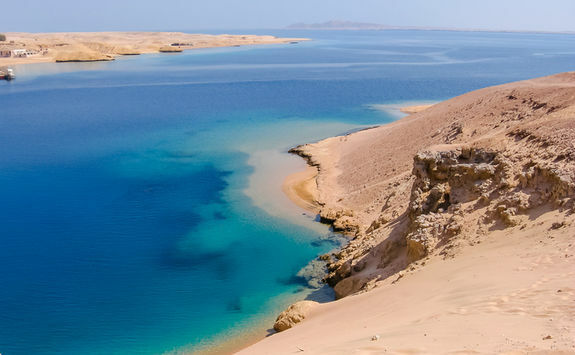 Ras Mohammed National Park, perhaps Egypt's most famous, is a thin peninsula surrounded by fringing reefs. 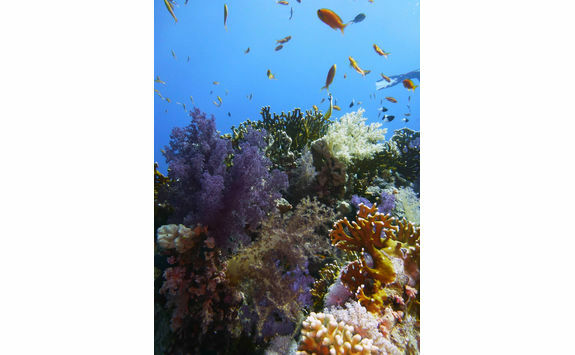 The area has been protected since 1983 and is home to every species found in the Red Sea. 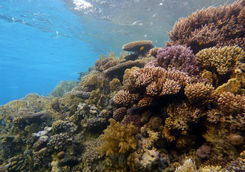 The first stop in the park will be Shark and Yolanda reef, so named because of its proximity to the Yolanda wreck, a cargo wreck which, at 160m, lies out of recreational diving limits. 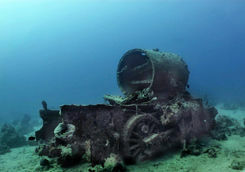 This ship was carrying cargo including bathtubs, pipes and toilets which is why it is often known as the 'toilet wreck'. 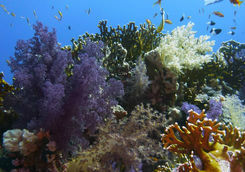 The reef itself is carpeted in hard and soft corals with shoals of fish of every colour of the rainbow. 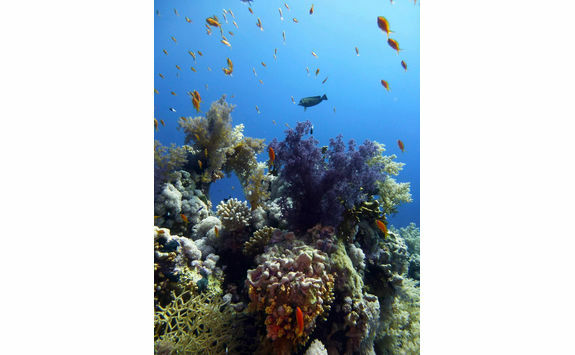 After this dive you will cruise to Gordon's Reef on Tiran Island. 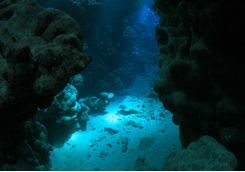 The dive site here is a vast plateau called the Amphitheatre, which is covered in corals interspersed with some sandy areas. 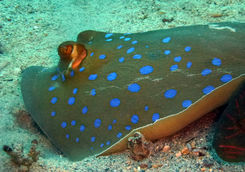 Look out for the resident large Napoleon Wrasse at this site along with distinctive blue spotted rays. 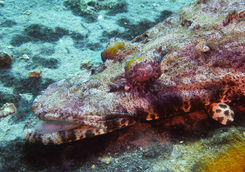 Spend your surface interval relaxing on the boat before descending back onto Gordon's reef for a night dive, looking out for octopus, hunting rays, more Spanish dancers and cuttlefish. 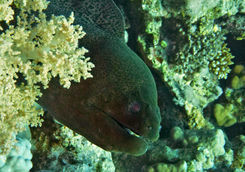 This morning's dive is at Jackson Reef, another reef close to Tiran Island. 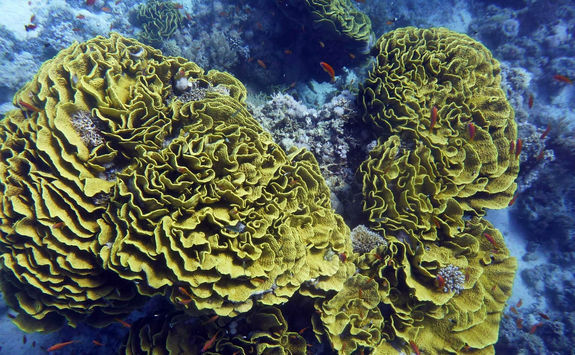 Home to the most famous coral gardens around the island, this dive site won't disappoint. 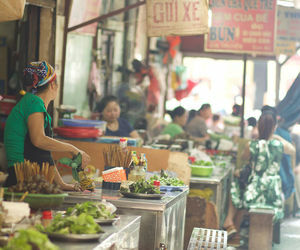 If you're visiting between May and August keep an eye out to the blue and you may even spot a passing hammerhead. 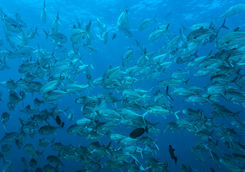 The surface interval will be spent cruising back to Ras Mohammed National Park to dive Jackfish Alley, a site usually home to a school of jackfish (hence the name). The site also has a cave you can enter which is lit up by beams of light that penetrate the cracks in the ceiling above. 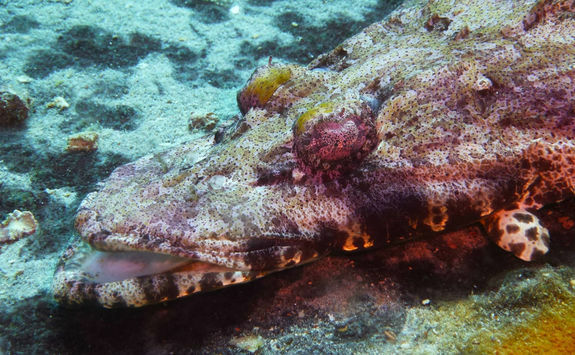 For the afternoon and night dives you will dive around Beacon Rock on Sha'ab Mahmoud reef, which features a beautiful coral garden and is home to lots of fish, eels and rays, including the feathertail ray. 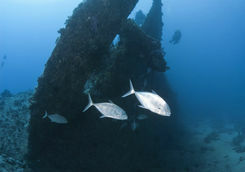 Start the day by diving the Dunraven wreck on Sha'ab Mahmoud reef. Built in 1872, the Dunraven was a British merchant ship with a short life expectancy, sinking only a few years later in 1876 after catching fire. 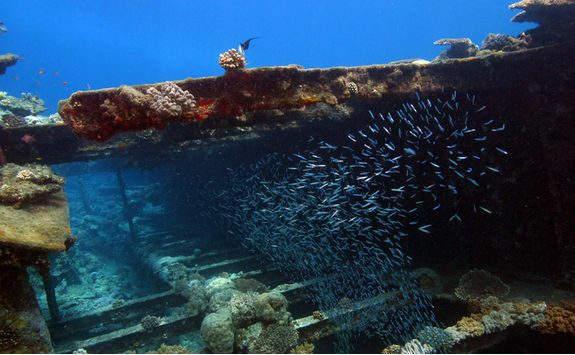 Swim through the wreck to see the steam engine and boiler, along with schools of glassfish and goatfish who shelter inside. 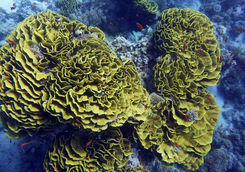 On the outside, abundant hard and soft corals are surrounded by reef fish. 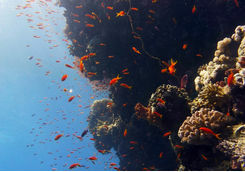 For the final dive of the trip you will head to Dolphin House on the Sha'ab El Erg reef. 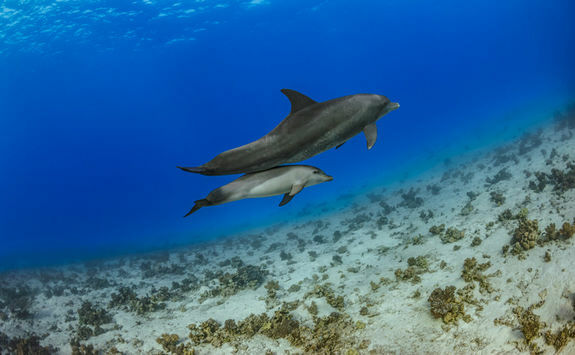 This reef, as the name suggests, is home to a pod of playful dolphins. 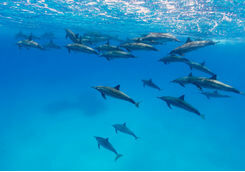 You may dive the reef while the dolphins are napping and experience the slightly odd spectacle of seeing them swim along with one eye open and the other closed. 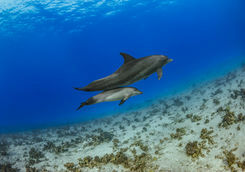 They do this to rest one half of their brains at a time - dolphins can't shut down their brains entirely due to the need to swim to the surface to breathe and look out for potential predators. 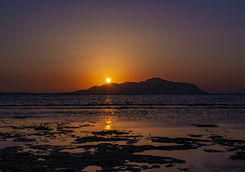 Following the dive, sip on cocktails over sunset while watching a video of the week's diving, created by the crew, as you head back to Hurghada marina, where upon arrival you can enjoy a delicious dinner on dry land. Sadly it is time to leave Egypt and head home. 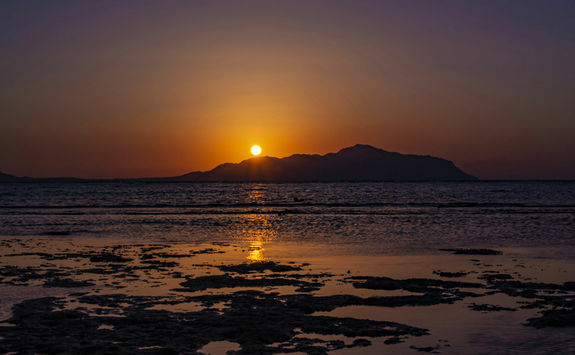 Leave your bags on the boat for the day and head off to explore Hurghada town or, if you'd rather, find a beach to relax on while waiting for the flight this evening. In the evening you will be transferred to the airport in good time for your flight, landing in London Gatwick early the following morning.